I understand that it is not easy for Altirnao to allow for the complications that rise from using two different mechanisms on the same file (AODocs and Drive Sync). But for our users using Drive Sync is essential and until now it just worked fine. Only issue we are seeing is that sometimes only for a small amount of AODocs Team Folders the names of these folders on Mac file system level get changed and back with an added "(1)" to there names. Everything else is just working fine. 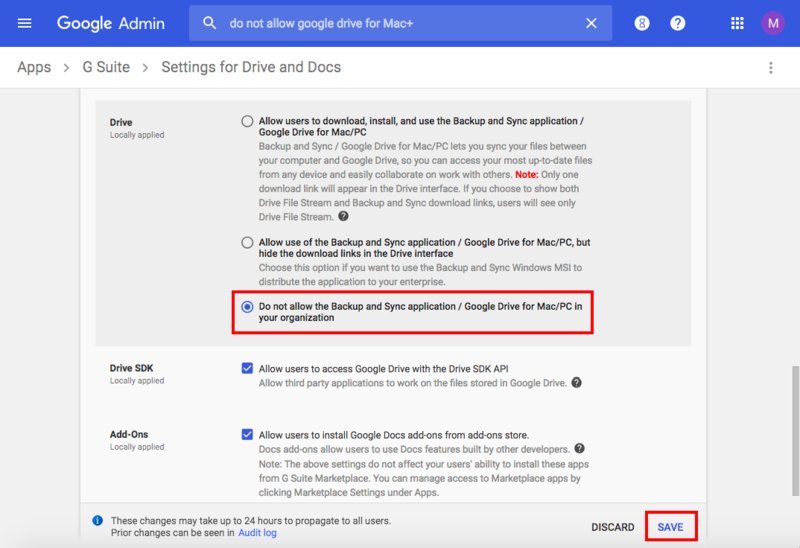 It is important for many of our users to be able to use Google Drive Sync. Saving a file to a local drive that syncs with Drive is an important feature. I would like that Altirnao reconsiders and makes AODocs compatible with Drive Sync. Is this issue solved in the new release Drive File Stream? Feel free to share your experience that you have with it! I agree, you can't force users to quit some google supported tools.